To go along with being age 45, I have had to switch to moisturizer with Retinol in it to stave off some of the wrinkles. It’s working surprisingly well. A huge thank you shout-out to skin science geniuses. 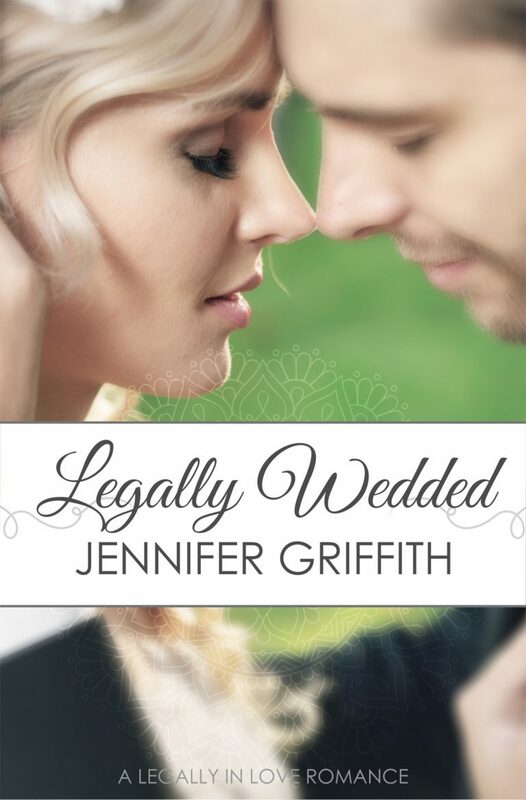 Meanwhile, to go along with the release of Wills & Trust next Monday, all the books in the Legally in Love Collection have received a facelift. Yay! Here are books 1 & 2 and their new covers. 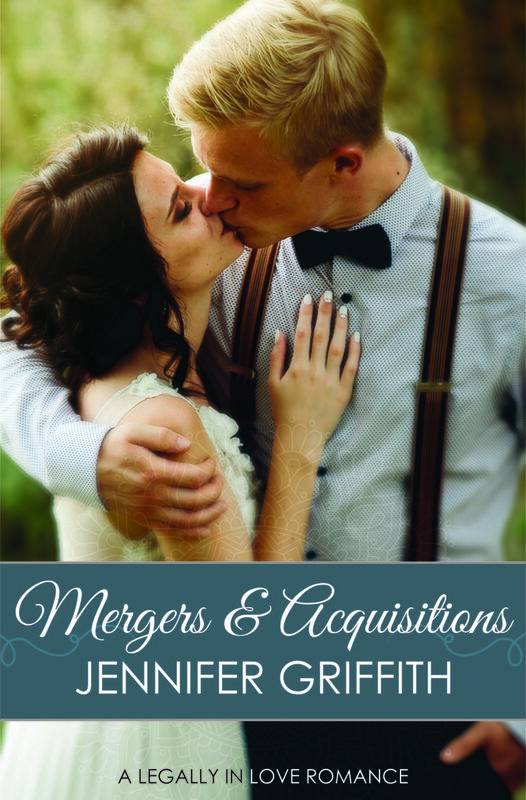 Book 4, coming soon, will be titled Mergers & Acquisitions. Watch for it in late August. I’ll release that cover soon. I’ll let you see that cover soon. I’m nearly done with the first draft of the rewrite, and I’m loving the changes so far, although I’ll hate them during edits, I promise.